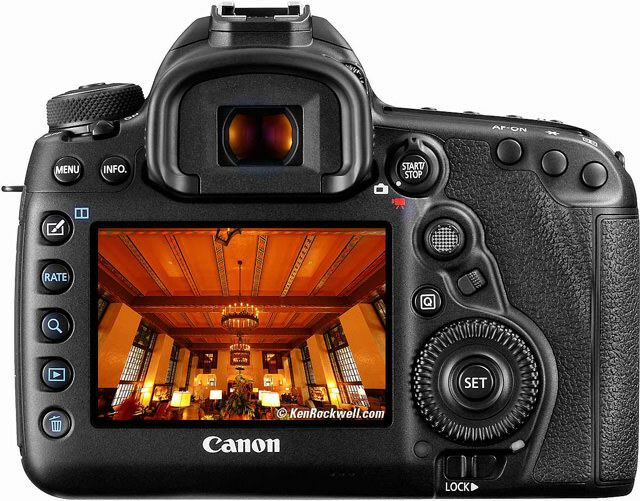 PROFESSIONAL CAMERA KIT FOR HD VIDEO AND PHOTO STILLS. 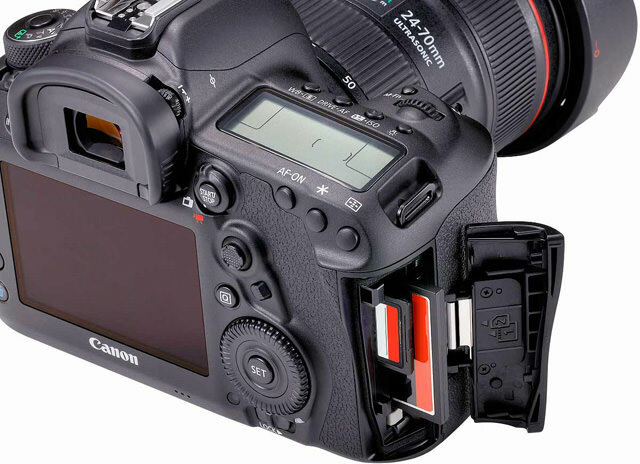 The Canon 5D Mark IV brings a new sensor (30MP), new processor (DIGIC 6+), new-to-the-series Dual-Pixel autofocus and Dual-Pixel RAW adjustments, 4K video capture, and a touchscreen interface to control it all. 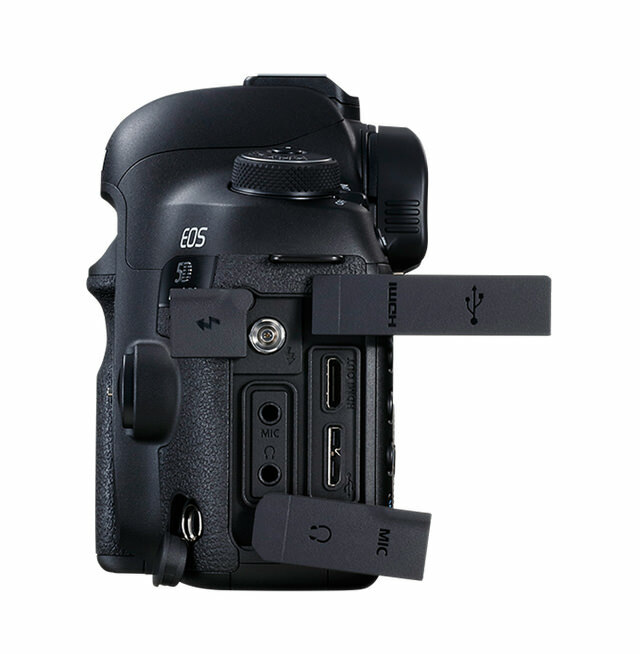 PROFESSIONAL CAMERA KIT FOR HD VIDEO AND PHOTO STILLS. 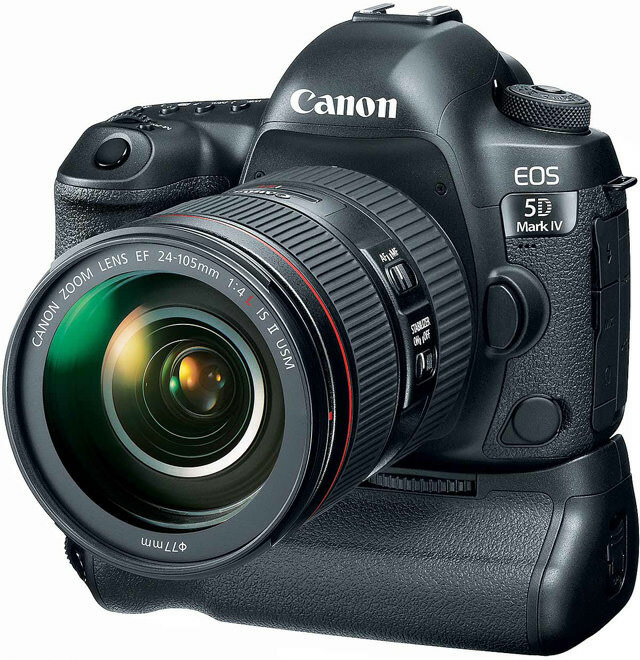 The Canon 5D Mark IV brings a new sensor (30MP), new processor (DIGIC 6+), new-to-the-series Dual-Pixel autofocus and Dual-Pixel RAW adjustments, 4K video capture, and a touchscreen interface to control it all.